Attention: Summer Bride Must Have! 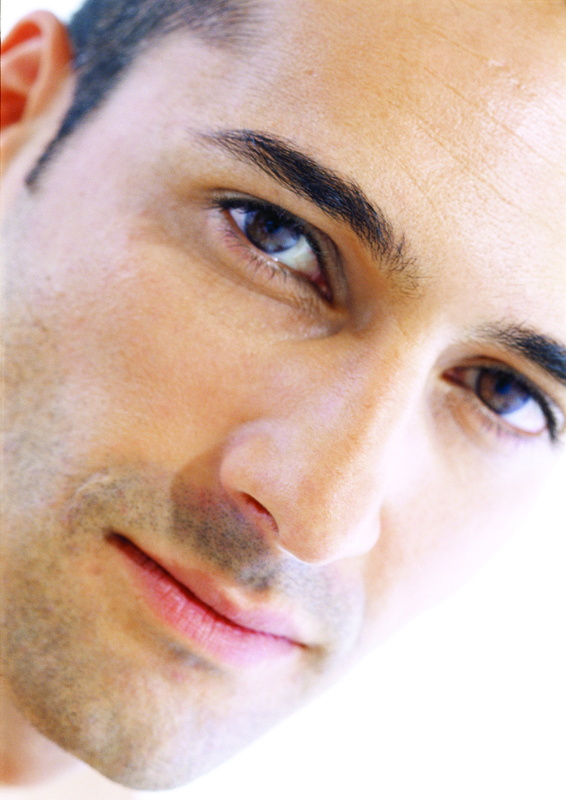 The days leading up to the big day can cause stress to the delicate area under your eyes. 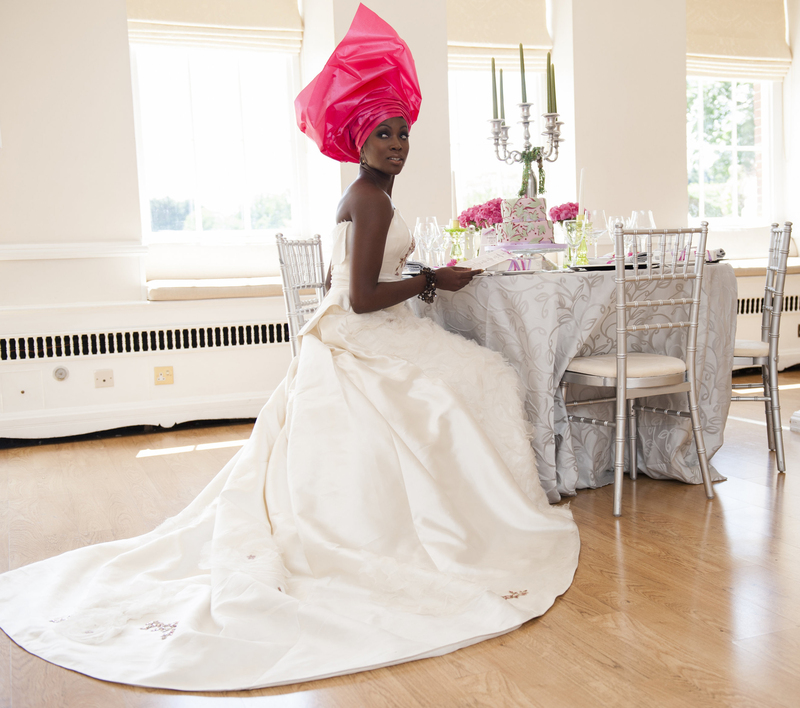 You’re finalizing arrangements, checking over the guests RSVP’s, and forever looking for that “one last thing”. 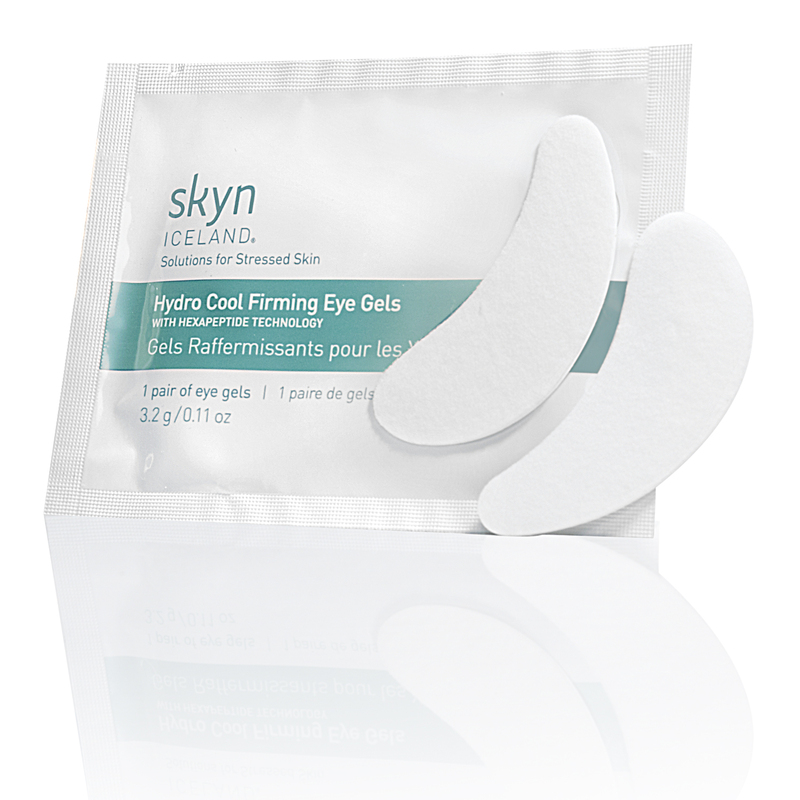 Skyn Iceland has created firming and cooling pads to firm, depuff, and tone under your eyes. 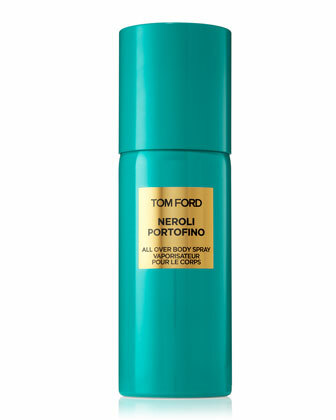 They are the perfect pre makeup treatment and they work in just 10 minutes! I was able to try these eye gels out for myself; and yes you should too! The Summer Bride would be hard pressed to find a product that works as efficiently as Hydro Cool Firming Eye Gels for a quick “pick me up”. Hydrolized elastin restores tone and firms while ginkgo biloba extract help improve bloodflow and reduce puffiness. You can feel these pads working as you’re wearing them. They come in a package of eight so you may want to make use of them during those final weeks before the big day. And though he won’t admit it, your groom will love them too! 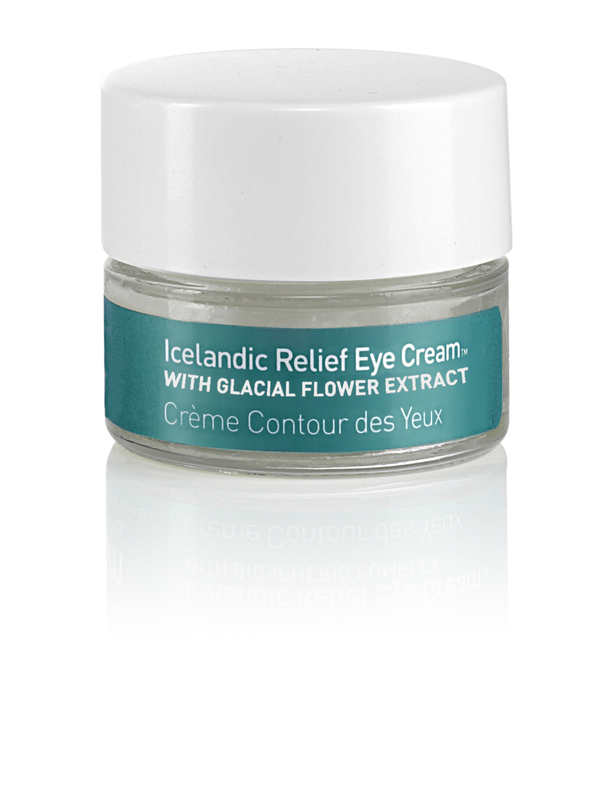 For even better results use the eye gels during the week before the big day and follow up with the Icelandic Relief Eye Cream. It gives you a continuous cooling feeling while keeping up the fight against puffiness. I will be keeping the pair handy! Checkout http://www.SkynIceland.com for more information. There are few days in the average man’s life where he will be photographed by more cameras than a Kardashian leaving a posh hotel: your wedding day is one of those days. Too many times, I’ve seen a groom get an immaculate haircut, looking amazing from the scalp up, yet completely neglect the rest of his face. I’m talking dark circles around the eye, untrimmed nose and brow hair, redness and pimples, jagged nails—the works! 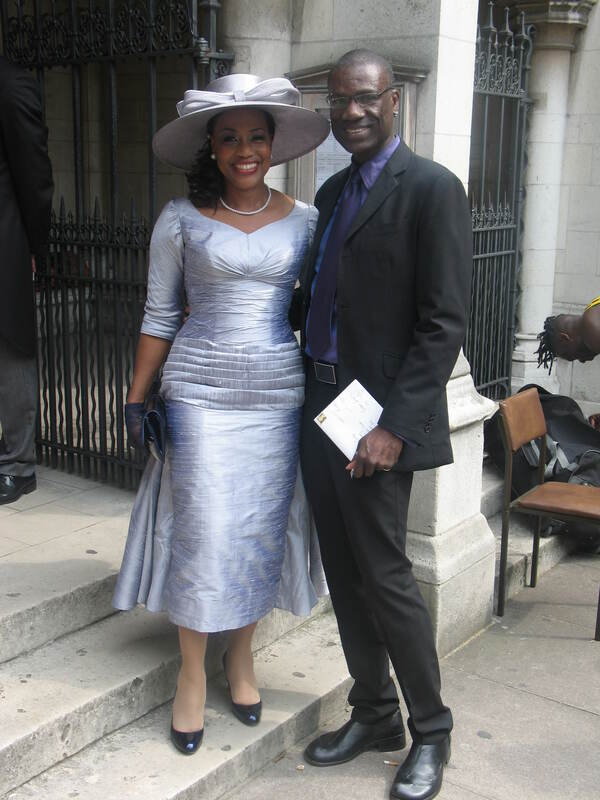 Fellas, listen, your wedding pictures are FOREVER. It would be in your best interest to look like a perfectly coiffed gentleman for these pictures that will hover on your coffee table for the rest of your life. 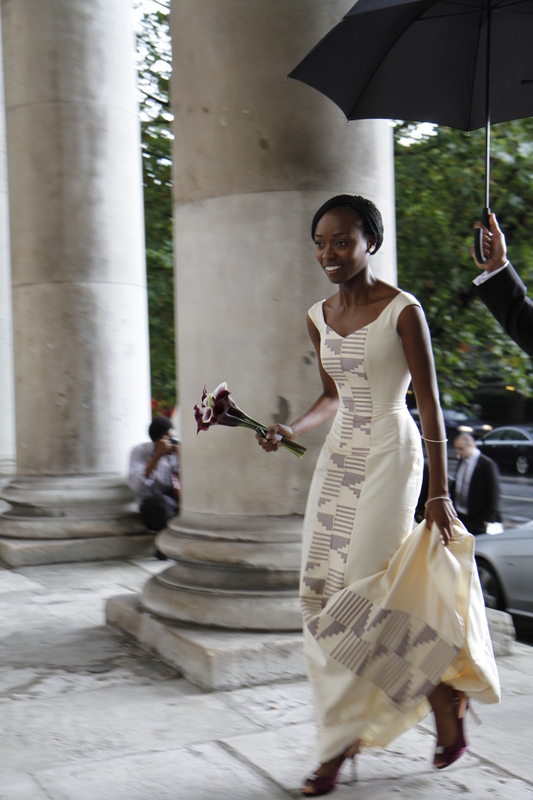 Lucky for you, I have assembled a list of 4 items that you can use to prepare for the big day, helping you sort out the little details that are often overlooked by the groom. I cannot begin to tell you how important maintaining your skin is. It is the largest organ on your body, and it is not shy about telling on you! 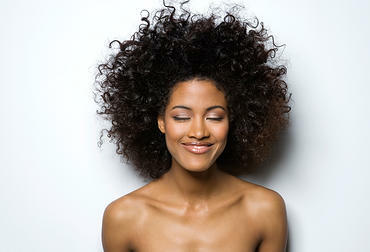 A great way to improve the texture and complexion of your skin is by exfoliating. 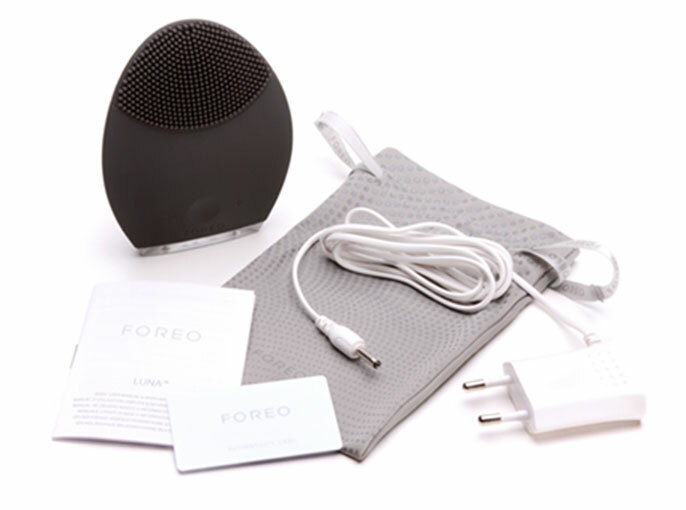 I recommend the Foreo LUNA for Men. The LUNA for Men is a facial cleansing device that sends sonic pulsations through its silicone tips, pulling up dirt and softening the skin. 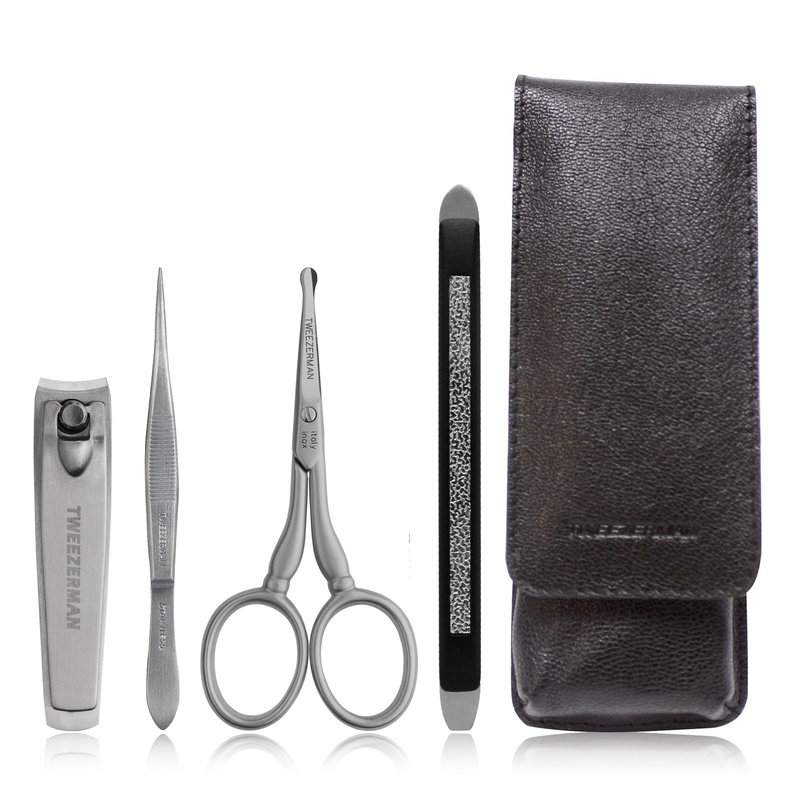 This device is essential for all the shavers out there, as it helps prevent ingrown hairs and razor burn. The best part is that it requires essentially no maintenance, as one charge gives you 450 cycle of use, and the silicone head never needs replacing! 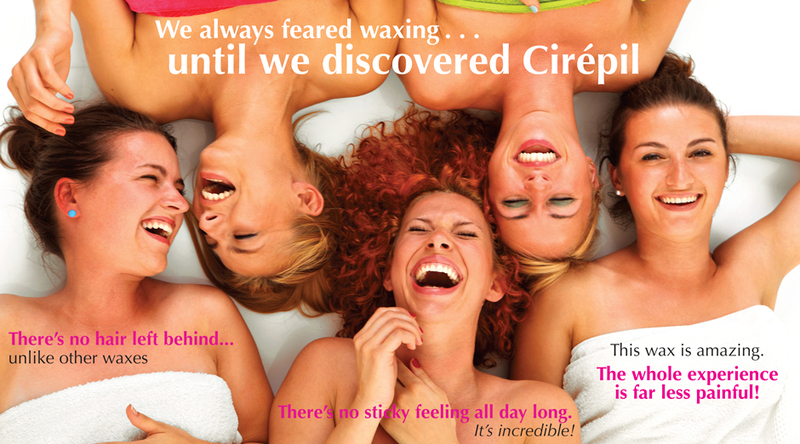 Ask any beauty-obsessed woman that you know and she will tell you that serums are the secret to life. Serums are perfect for grooms who are looking for a low-maintenance, yet effective, way of getting antioxidants and moisture in one fell swoop! 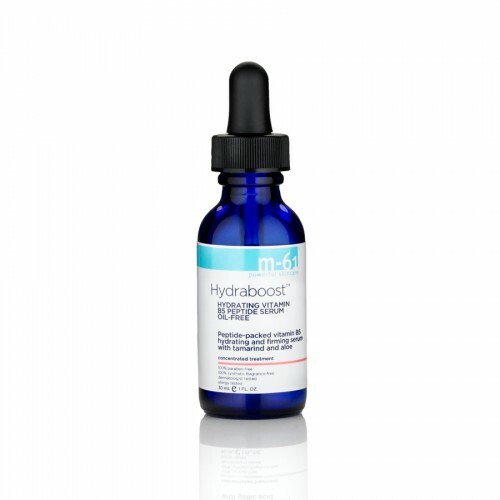 A great option is the M-61 Hydraboost Hydrating Vitamin B5 Peptide Serum. The Hydraboost serum contains Vitamin B5, which acts as a humectant, drawing moisture from the atmosphere into the skin. The serum also contains tamarind, which helps to firm the skin, and aloe & centella asiatics which calm irritations (it’s perfect for applying after a shave!). Best of all, the serum is oil-free, which makes it perfect for those of you who are prone to breakouts, or who have oily skin. Getting a close shave is harder than one may think. We are constantly having to try new devices that promise to give us faces as smooth as a baby’s backside, but few seem to deliver. 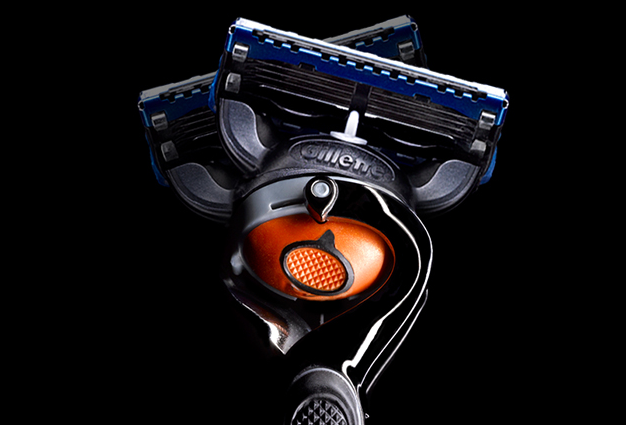 “Enter stage left”: Gillette Fusion ProGlide with Flexball Technology. The Flexball Technology is new to Gillette’s razor design and is a feature I have been waiting for my entire life! Because of the special pivot-and-swivel design of the cartridge head, the razor is able to glide both vertically AND horizontally across the contours of your face. 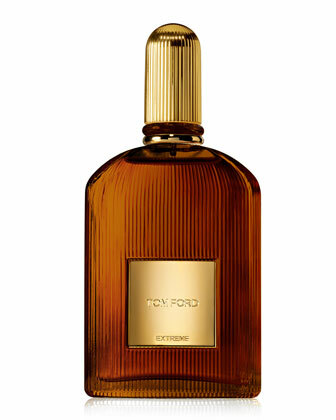 This provides a smooth and close shave that I have not been able to get from any other drugstore razor ever in life. I’m sorry to kill your fantasy that all men are perfect, but we aren’t. Every single man that you see on TV, from ESPN to Food Network has on a full face of makeup! Surprising, huh? Well, it’s true. 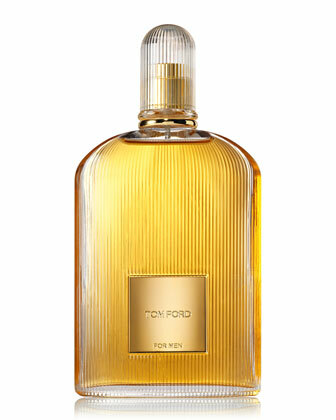 Those boyish-Clooney-esq complexions are easy for you to achieve if you have an open mind. 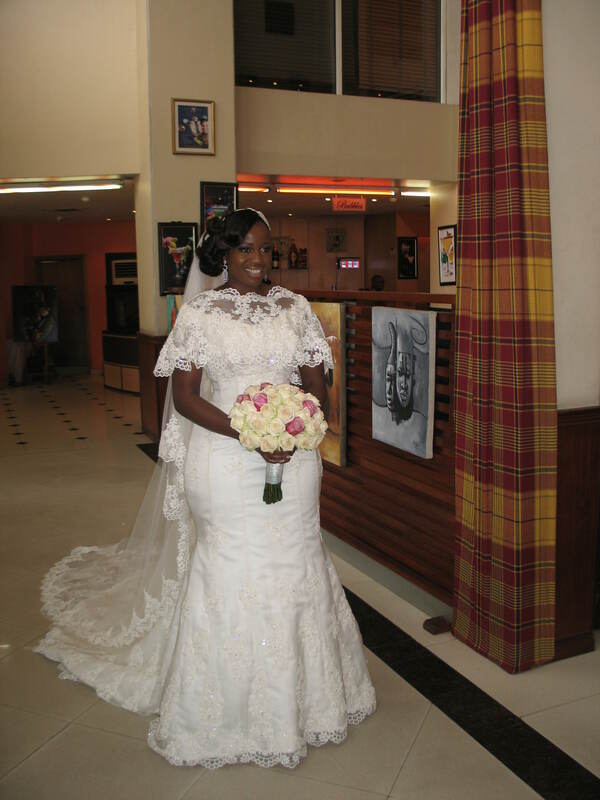 The use of a little concealer, in moderation, can give you a cleaner and more polished look for your wedding photographs. 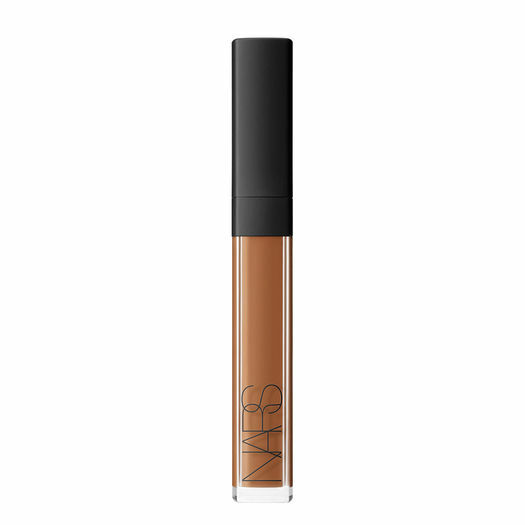 My favorite concealer for men is the NARS Radiant Creamy Concealer. 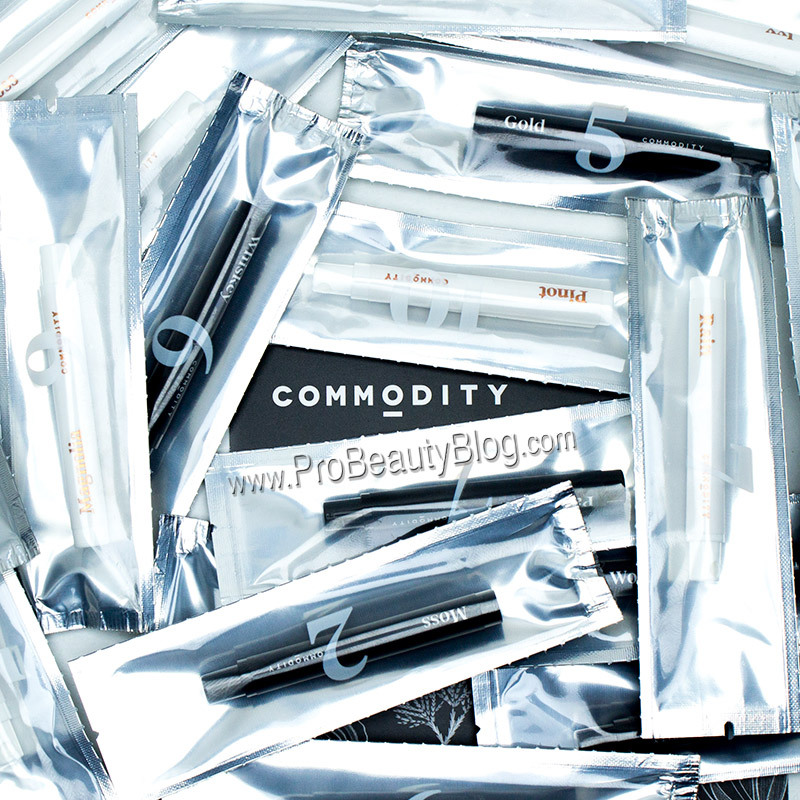 The NARS concealer is perfect for men because it doesn’t require multiple steps. 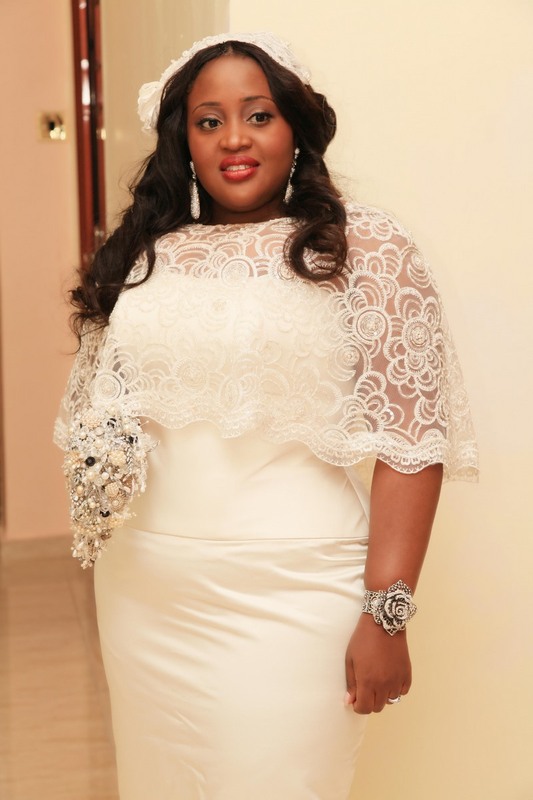 For most concealer, you have to use a brush, apply the concealer, blend it out, then set with powder. This NARS one takes out all of those steps. You simply swipe it where needed, tap it with your ring finger a few times to blend it, then you’re DONE! The concealer formula does not need to be powdered, and it stays in place all day! The best part is that it comes in 10 shades, so, literally, EVERY man is able to find a shade that suits him.